Does Youthapedia sell gift certificates? We are sorry, but we do not offer gift certificates or gift cards at this time. We only accept purchase orders through our Group Sales program for schools and other organizations that buy in large quantities. If you have such an order, please visit, email GroupSales@Youthapedia.com or call. Sales tax is calculated on merchandise and shipments if the package is being mailed to California, Florida, New Jersey, New York, Ohio, Pennsylvania and Wisconsin. Books orders are subject to sales tax if the books are being sent to an address in Ohio. Visa, MasterCard, Discover & American Express. Sorry, American Express is not accepted on Canadian orders at this time. 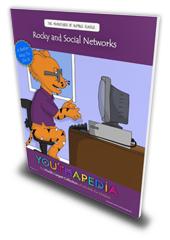 Youthapedia™ books can be sent all over the world. However, we can only process merchandise and club orders to be delivered to addresses in the United States (including Hawaii and Alaska) at this time. In the future, we may expand our geographic coverage. We apologize for any inconvenience this may cause. If you are located outside the U.S. and would like to place an order to be shipped within the U.S., please contact Customer Service at 844-968-8427 Monday–Friday, 8 a.m. – 7 p.m. Eastern Time. In-stock items ship by Standard Delivery and should arrive within 1 to 2 weeks of order date. In-stock items shipped by USPS Priority Shipping should arrive within 2 to 3 business days once your order has been processed. There is an additional $10 charge for orders shipped using USPS Priority Shipping. If there is any delay, you will be notified. Your credit card will not be charged until your merchandise is shipped. For more information on Shipping and Handling, please refer to our Shipping Table. You can expect to receive your first issue to arrive within 2 to 3 weeks. Your credit card will be charged at the time you subscribe. If there are any problems or delays, you will be notified. You can expect to receive your first shipment to arrive within 2 to 4 weeks. Your credit card will be charged when your first shipment is mailed. If there are any problems or delays, you will be notified. What type of shipping is available? For further information on Shipping, please see our Shipping & Handling page for details. What is your customer promotion/communication policy? Youthapedia has multiple product lines of which our customers are not always aware; we may contact you to let you know about one of our exciting products. Also, we sometimes make our customer names and addresses available to other carefully screened companies whose products we believe might be of interest. Please be assured we do not release children’s names. Customers who do not wish to receive such mailings can change their communication preferences using our Communication Preferences form. Does Youthapedia protect my privacy? 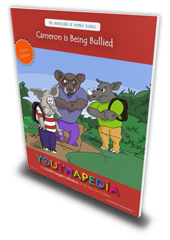 It is completely safe to order online from Youthapedia.com. When we prompt you for credit card information, we encrypt the number for security. This is called Secure Socket Layer. You will notice a lock and key icon in the lower-left hand corner of your browser. The lock closes when you submit the order from our secure shopping cart. Do you ship merchandise internationally? We can only process merchandise orders to be delivered to addresses in the United States (including Hawaii and Alaska) at this time. In the future, we may expand our geographic coverage. We apologize for any inconvenience this may cause. If you are located outside the U.S. and would like to place an order to be shipped within the U.S., please contact Customer Service at 844-968-8427, Monday–Friday, 8 a.m. – 7 p.m. Eastern Time. If there is any delay, you will be notified. Your credit card is not charged until your merchandise is shipped. For more information on Shipping and Handling, please refer to our Shipping Table. We are sorry, but gift wrap is not available at this time. Can I return merchandise if I’m not completely satisfied? We believe that shopping with Youthapedia should be a fun and positive experience. If for any reason you’re not happy and wish to return an item, please contact our Customer Service Department at 844-Youthapedia / 844-968-8427 for instructions. For more information on this topic, visit our section on Returns & Exchanges. 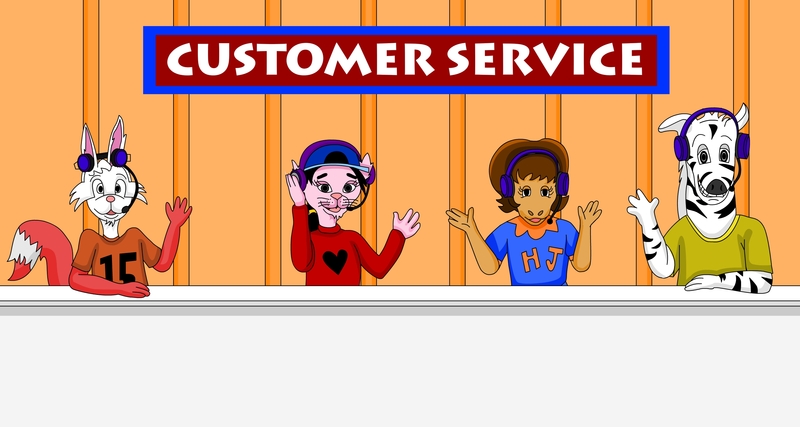 Customer service is available 8 a.m. to 7 p.m. ET Monday through Friday. Please call 844-Youthapedia / 844-968-8427 (toll free) or contact us online via email.